Google is to beauty questions as WebMD is to health symptoms. The search engine behemoth serves as an encyclopedia of beauty knowledge. It would be a disservice not to ask it our most burning questions, like how to properly apply glitter nail polish and if medical-grade skincare is better than regular skincare products (to offer just a small sampling). Much to our delight, we're often met with vetted answers from industry experts, studies and the like. Oh, Google, how we love thee so. Today, the company released its 2018 Year in Search report, part of which included the top 10 top trending beauty enquiries. Last year, users were most interested in how to get rid of pimples (something we've certainly asked the search engine ourselves more than once), but 2018 saw a surprising rise in curiosity about a certain niche beauty product. Keep scrolling to find out what it is, along with nine other questions that piqued your interest this year. This is a question friends, family and readers like you ask us on a daily basis. We recently polled each other to find out which formulas reigned supreme for us this year and came up with these choices, but we also suggest checking out this list of under eye–approved formulas, more crease-free variations, concealers specifically for acne and formulas for dark skin tones. Perhaps you were too heavy-handed and need to undo the thickness of your foundation and powder. No worries; we've all been there. Hannah Martin, senior pro artist at Bobbi Brown Cosmetics, says that if this happens, you should step back and pat your face with your fingertips so that the natural body warmth can melt the foundation into your skin. 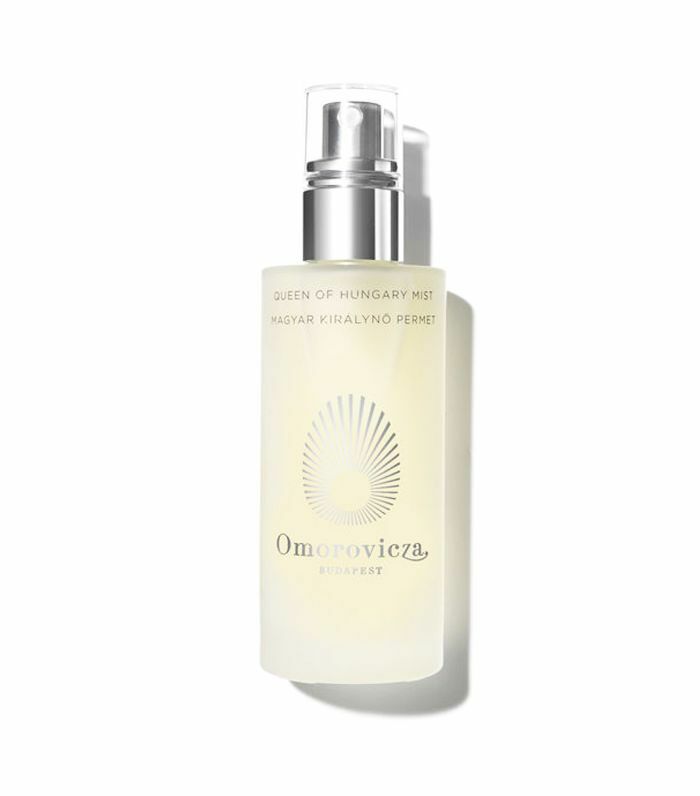 If it's still looking thick, she suggests misting your face with a little bit of water (or your favourite face mist) "to bring new life" to your complexion. Beyoncé's makeup artist, Sir John, shared that his trick for getting the queen's arches to lay perfectly in a feathered, brushed-up state is by using—wait for it—Elmer's glue, just before applying L'Oréal brow products. This is reserved for more lengthy, sweaty events like when she's on stage—otherwise, he's privy to setting them with hairspray. This isn't a new trick though: applying glue to brows is popular in the drag community to help pat them down before concealing. But as you can imagine, the ingredients in the craft product aren't exactly ideal for your skin and hair. 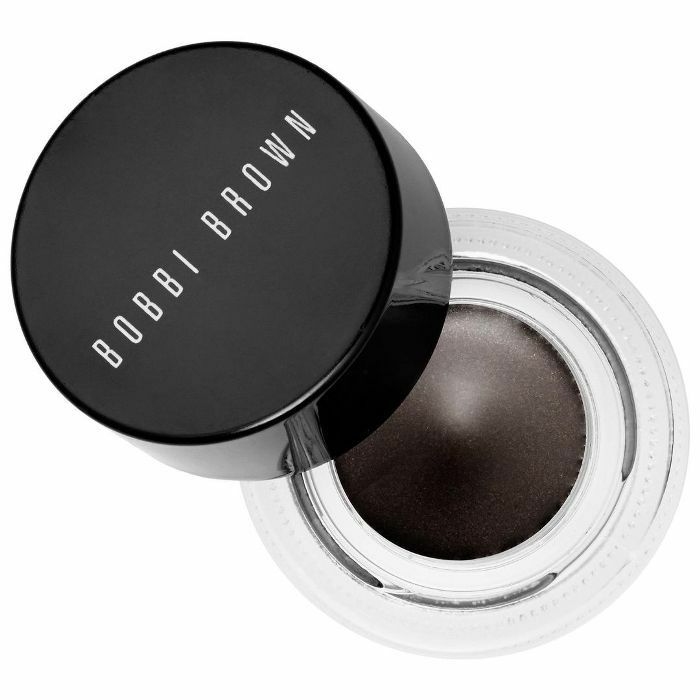 "I think using a product like Elmer's glue to keep your brows in place, long term, would dry the hairs and skin out," says brow expert Robin Evans. 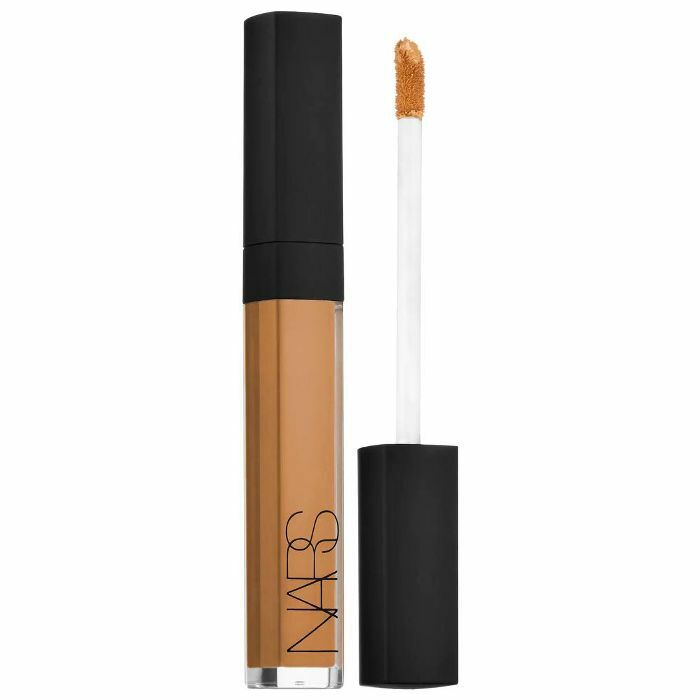 "I also think using a glue-type product is just too harsh and sticky for your brows. The removal of the product would probably have to be a little aggressive and hair loss could occur. Do you want your brows to be sparse or patchy? I know I don’t." As an alternative, Evans recommends using soap (really). "I would suggest using a product like Soapbrows. It’s natural. It’s nourishing. And it keeps the brows in place, yet it’s also soft and pliable and easy to remove." Aloe is most efficacious and beneficial in its organic gel state. (Have you ever seen aloe get filleted? It's completely mesmerizing.) Once you've isolated just the gel from your aloe leaf, you can soak it in water and place it in the blender for a puréed consistency that can then be applied directly to the skin to hydrate, soothe and plump. This one is a bit confusing to us as it doesn't provide a ton of context. 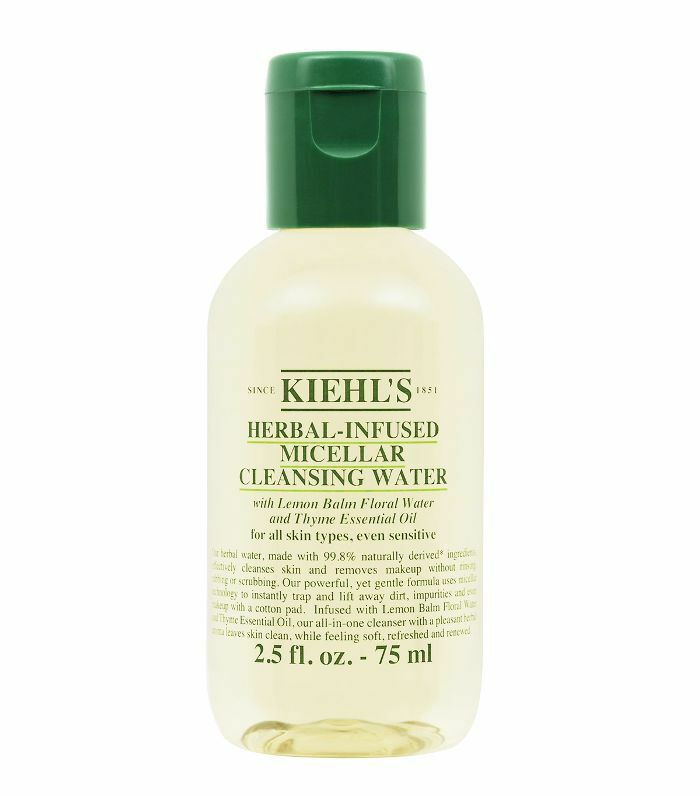 We're assuming the asker is looking for something simple in place of a wipe, as opposed to the obvious cleanser and water. If you don't have wipes handy, one of our favorite hacks is to create a bespoke makeup wipe by soaking a cotton pad in cleansing water or a hydrating essence. You can also try natural oils, cold cream and even foods like cucumber and yogurt. Ariana Grande's makeup artist, Ashley K Holm says the key to the singer's signature winged liner is an angled eyeliner brush dipped in Smashbox Jet Set Waterproof Eye Liner (no longer available). "Use an angled eyeliner brush to extend the wing, and make sure the wing is angled upward towards the tail end of your eyebrows to lift the eyes up," she explains. You can also try drawing the line first with pencil to sketch out the shape and get any shaky lines out of the way before applying your liquid liner. #4: What Hair Colour Looks Best on Me? It's difficult to predict which exact colour will look best since so many different undertones go into producing an optimum shade (your colourist should be an expert at concocting the perfect blend of cool or warm undertones to suit your colouring). But while you toss between which base shade to experiment with next, consider this your guide. 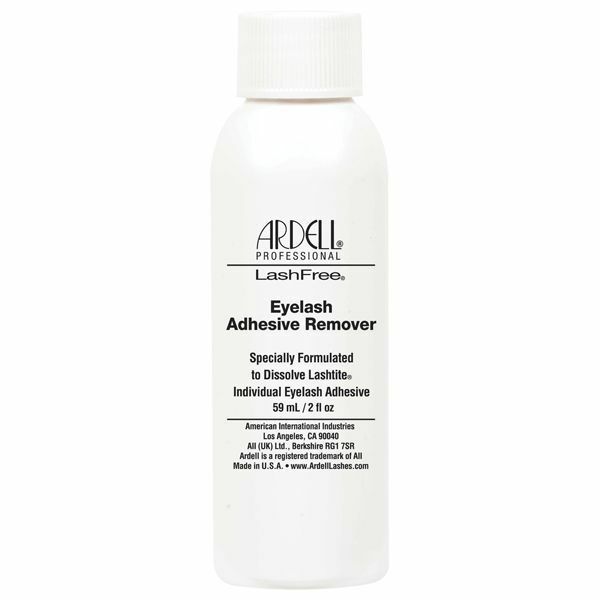 According to Ardell, an effective way to remove lashes is by dipping two Q-tips in lash remover, then placing one above your individual lashes and one underneath, gently massaging the two against each other until the lashes fall off. #2: What Is a Lash-Lift? Who What Wear's editor-in-chief, Kat Collings, chronicled her keratin lash treatment, which is basically like a perm for your lashes to help them look longer and curlier. At the appointment, you'll lay down and have a silicone shield placed on each lid. Then, the lashes will be brushed up flat against the shields while a keratin perm solution is applied. The solution sits on your lashes for around 12 minutes until they're softened so that they can better curl, after which they're then coated in a setting solution to bring them back to a firmer state. In some cases, the technician may apply a lash tint at the end to make your lashes look even longer and thicker. The end lifted result will last you up to two months and can cost anywhere between £45 and £150. Our deputy editor, Shannon, says that applying magnetic lashes are actually much easier in practice than they sound in theory. To apply, you simply take one strip and place them on top of of your real lashes, than place its counterpart strip on the underside of that same row of lashes and line up the little magnets attached to the strips until they "click" into place. Her one gripe is that because the magnets sit at the center of the strip, the ends have the potential to pull up a bit. Up next: 14 beauty questions you've always wanted to ask but were too embarrassed to. Here's a Question: Is It Bad to Eat Ice?